8 brand new high-end town homes offered at a great price in an unbeatable location! 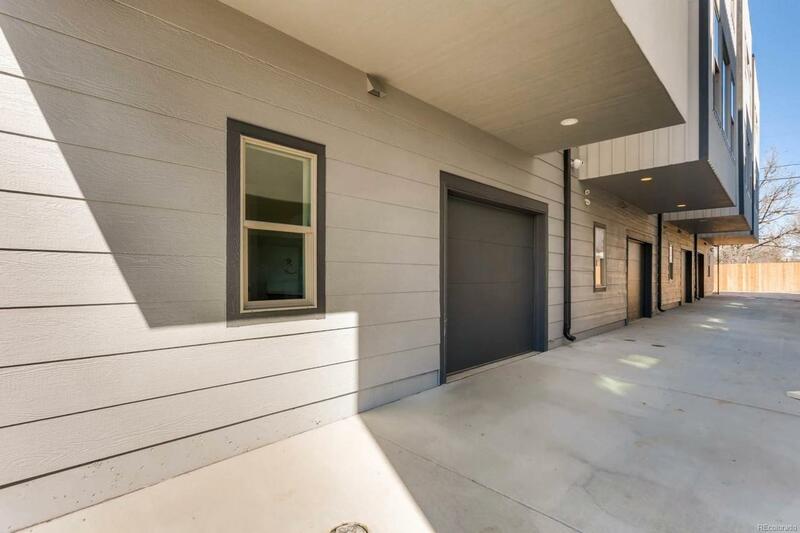 Ranging in price from 475-485k these homes boast incredible designer finishes including: Solid oak flooring, high-end cabinetry, premium tiles, clean paint scheme, gas fireplaces, Kitchen-Aid, quartz, etc... These units have finishes you typically find at a much higher price point. Great access to I-25 and the light-rail. Would make a great home, or a great investment as a rental. This area is increasing in value rapidly. Last couple of units available! NO HOA!! !